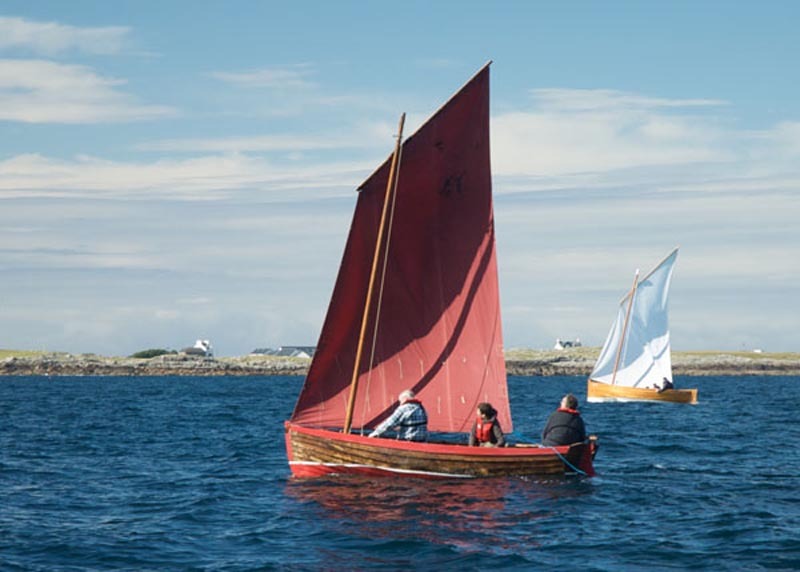 The 2015 Tiree Regatta – has been rescheduled to Saturday 8th August. The weather forecast for Saturday 1st is not looking good with 35mph winds and persistent rain. We have not not given up hope for summer just yet so we are rescheduling the Regatta for Saturday 8th August.